DO NOT FEED THE HIPPOS! It is our belief that everyone deserves to have fun, so we created BELLBOY. 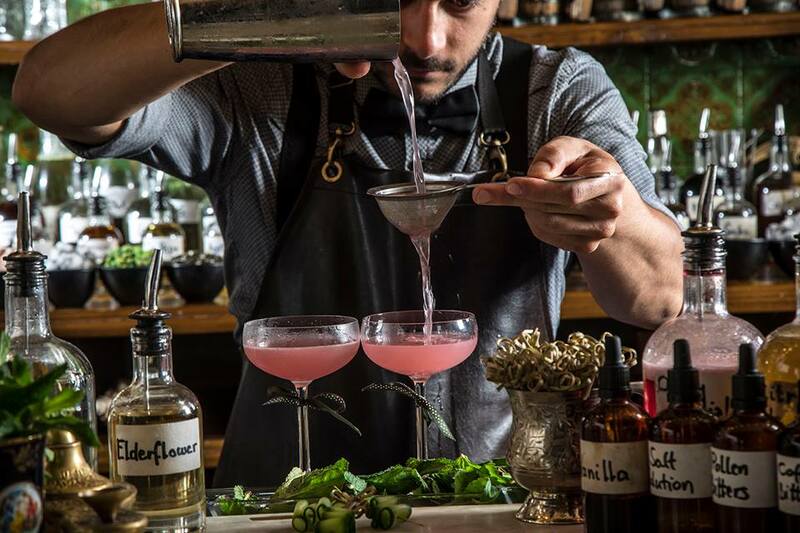 At BELLBOY, we aspire to surround ourselves with beauty and wisdom, this is why you might find our approach to people, food and drink slightly out of the ordinary. 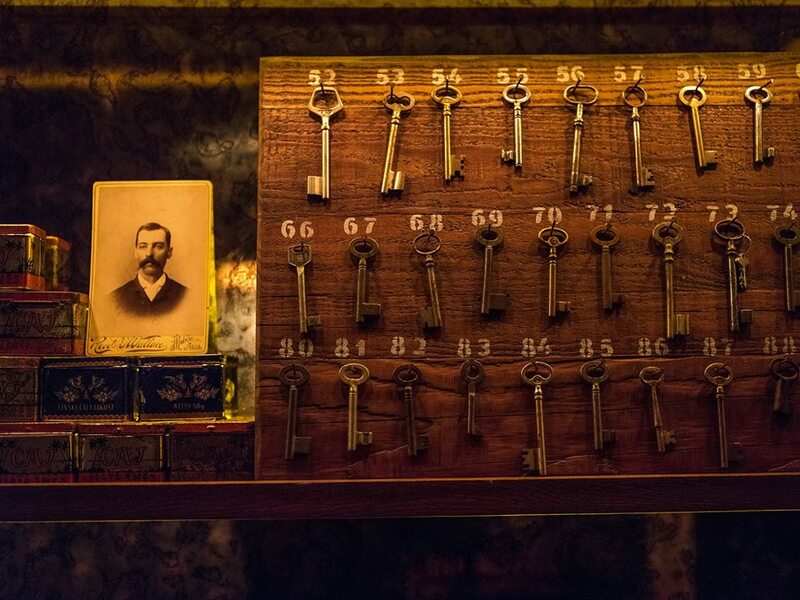 Butler is our not-so-secret ‘secret’ sister bar, hidden away behind the Bellboy bar. 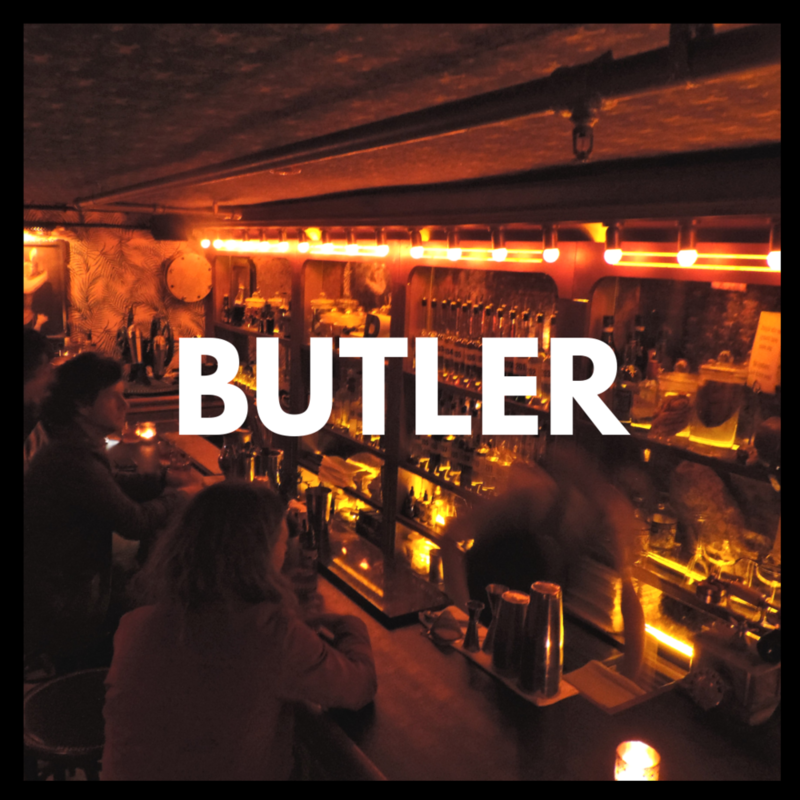 Intimacy is Butler’s way, with only 12 bar stools and one bartender…your very own Butler. 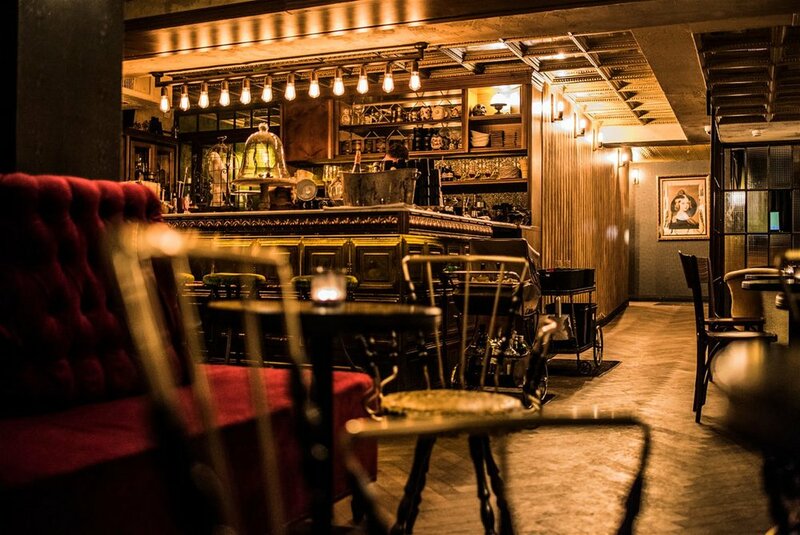 Step inside our time machine for classic cocktails and oysters. 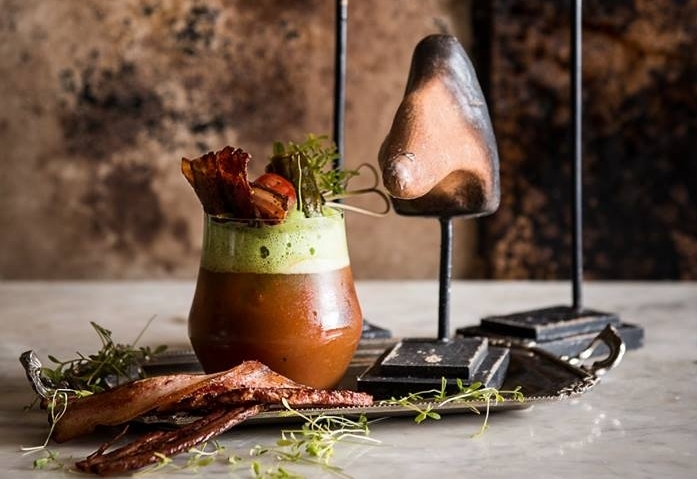 Step inside Bellboy’s parallel universe and enjoy brunch, our way. 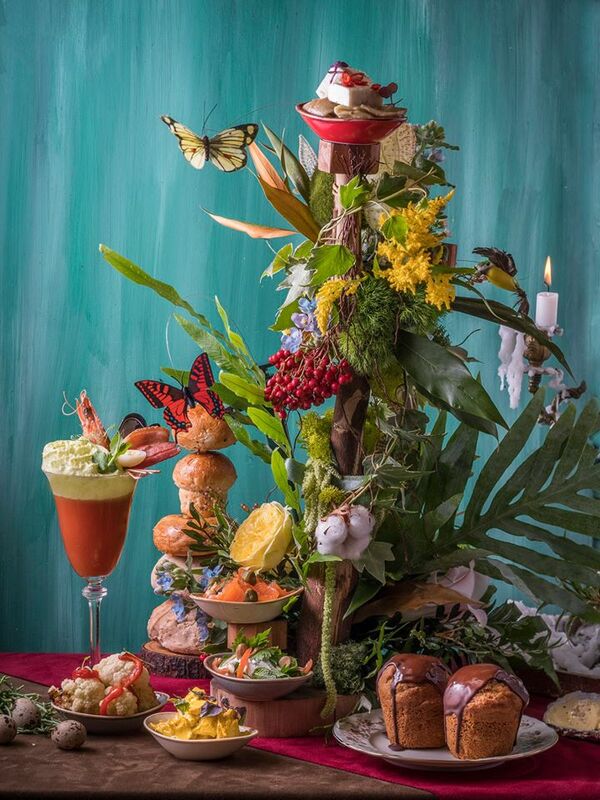 Featuring a collection of re-imagined classic brunch dishes and drinks along with flowers, butterflies and hummingbirds flying around, we invite you to tag along for the ride through our secret garden fantasy. Every Friday & Saturday, from 10am until 3pm. Our vouchers can be purchased in multiples of 100 NIS, eg. If you would like to buy 500 NIS, please order 5 x 100 NIS. Your lucky recipient will be able to use the gift card in any Monkey Business Venue. Please note also that we cannot issue change in cash or credit charge form, but gift cards can be combined with cash or credit card when making payment in the venue. Please note that refunds are not currently available. 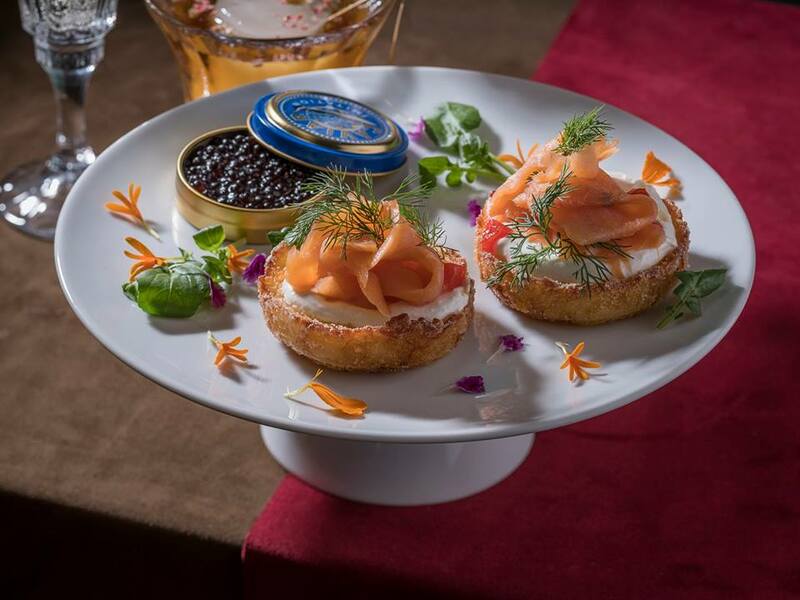 For regular reservations, please CLICK HERE. 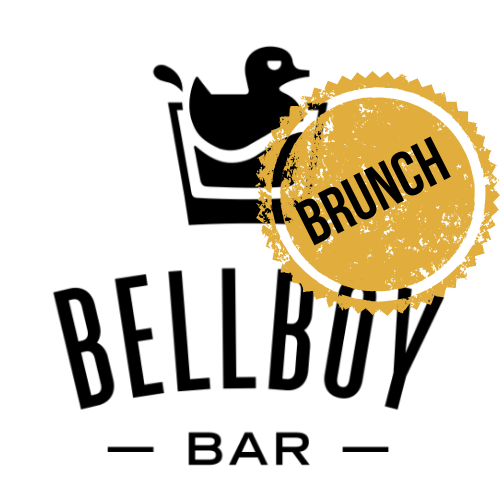 If you would like to be the first to hear about Bellboy’s offers, events and activities, as well as from our associated venues, please subscribe to our mailing list.